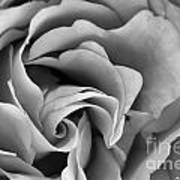 There are no comments for Where It Begins. Click here to post the first comment. 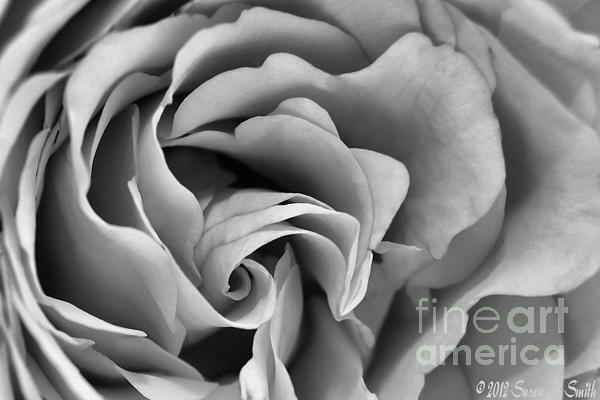 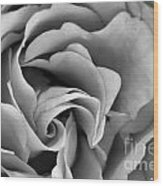 Close-up of a rose bloom in black and white, radiating outward from the tight center.